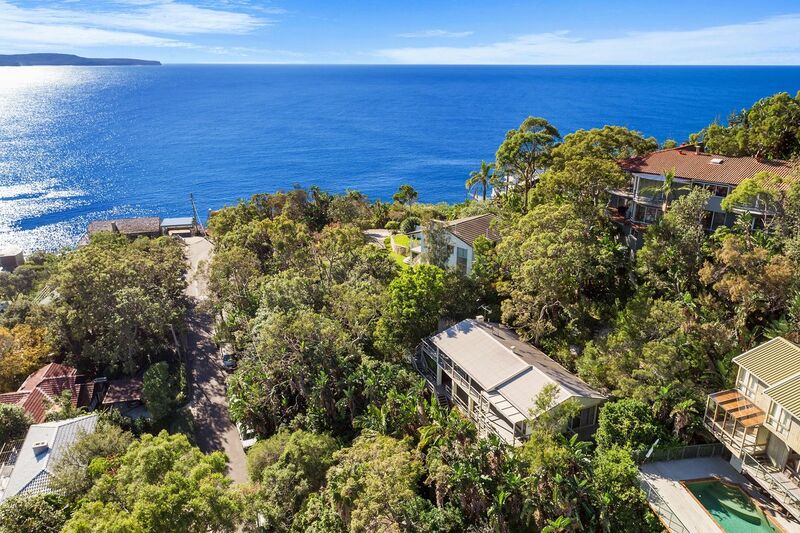 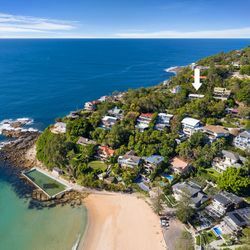 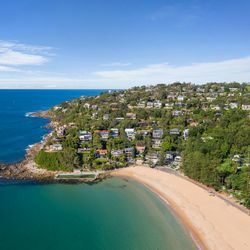 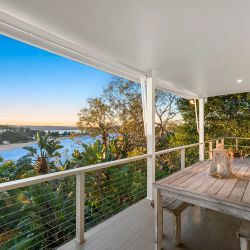 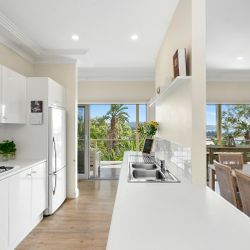 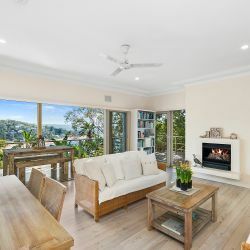 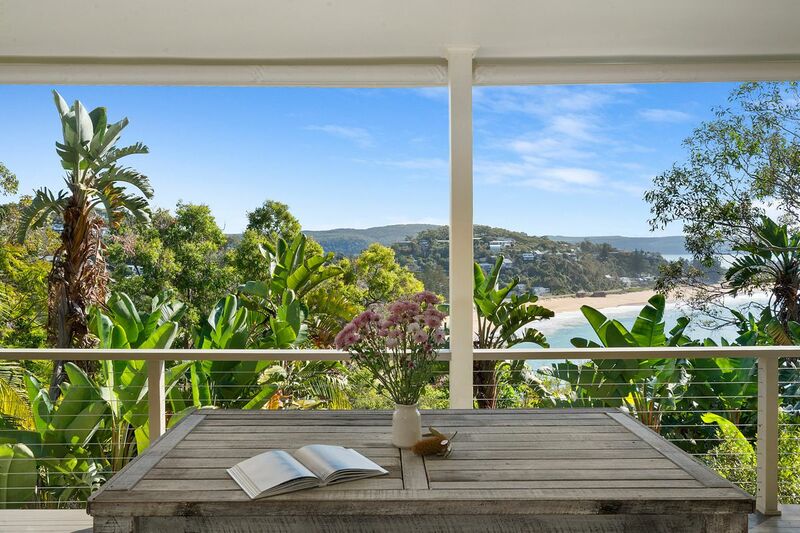 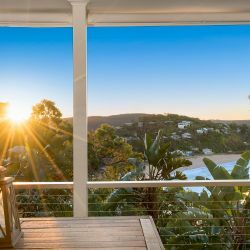 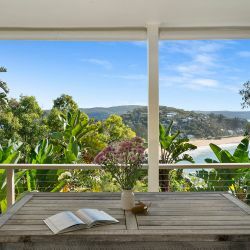 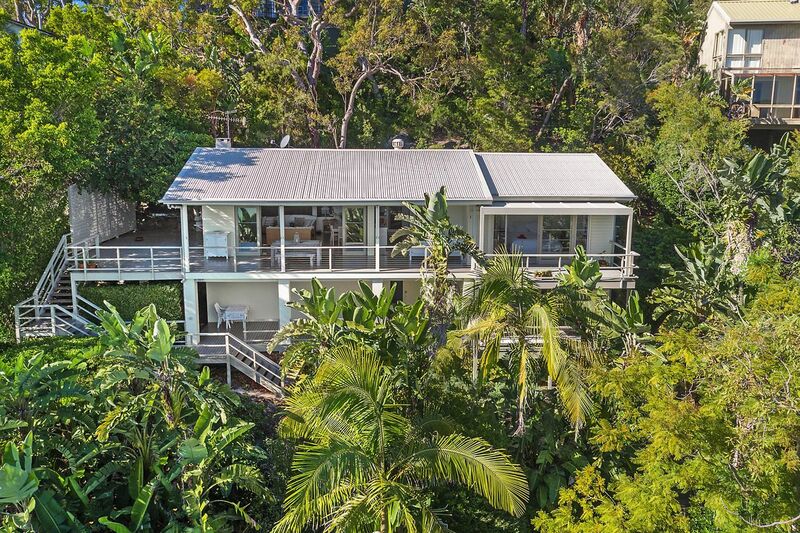 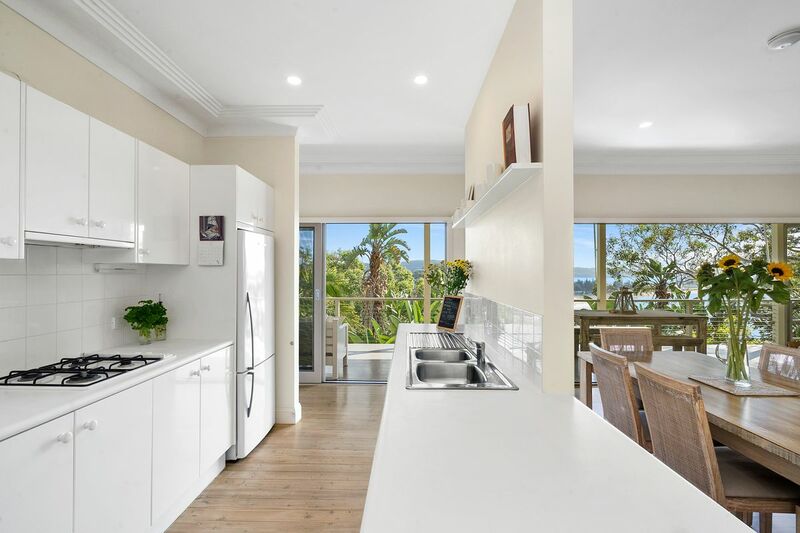 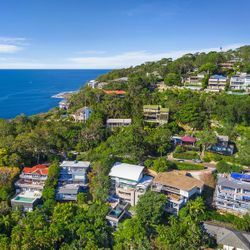 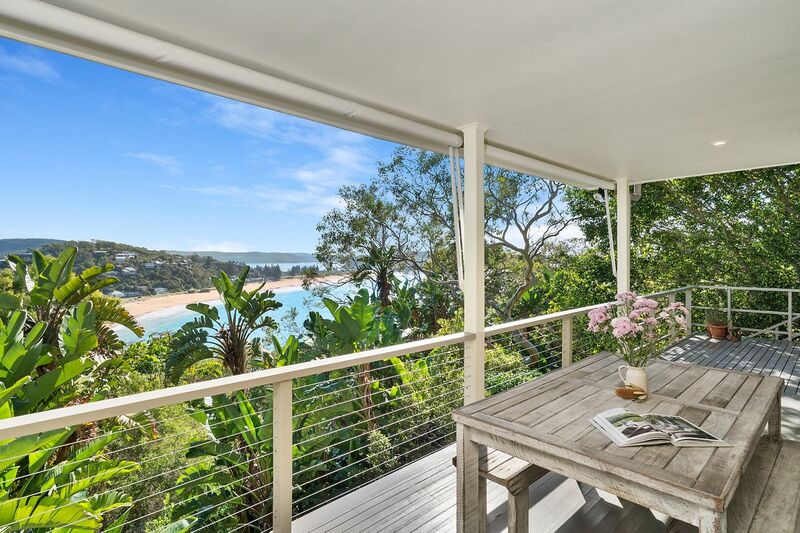 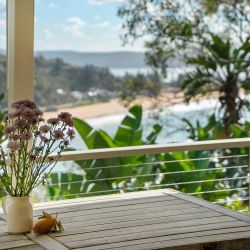 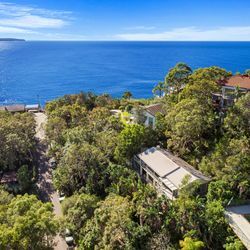 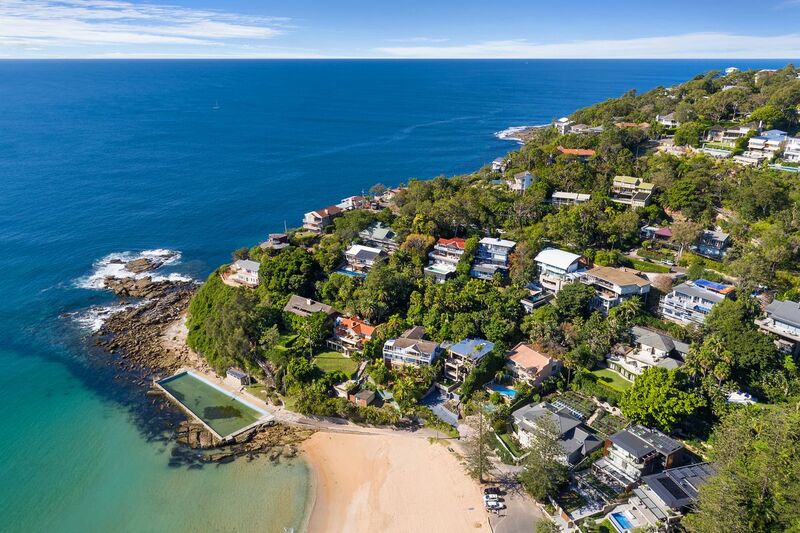 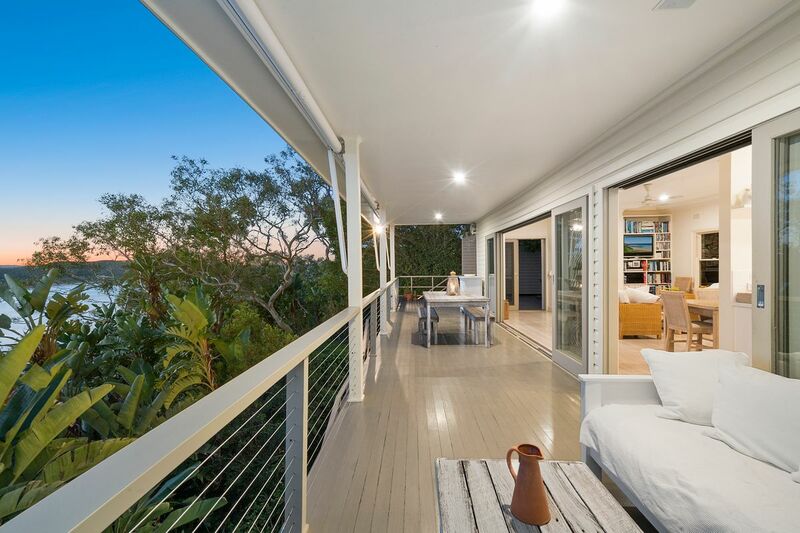 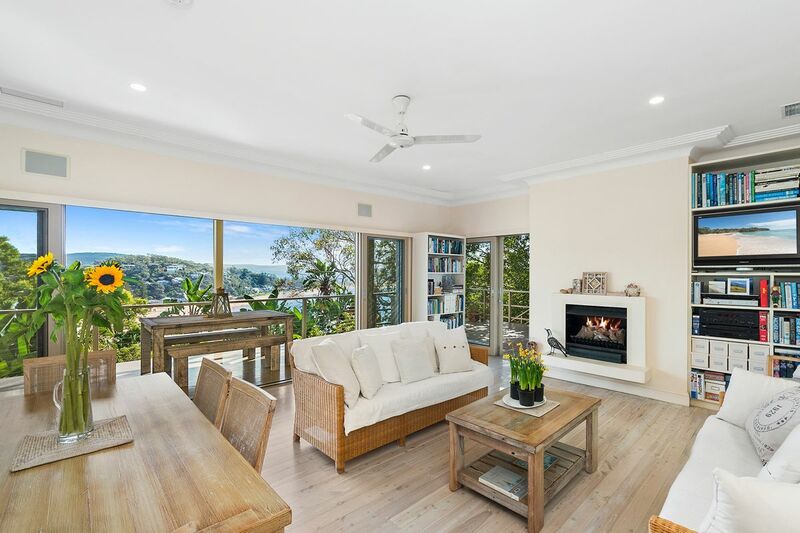 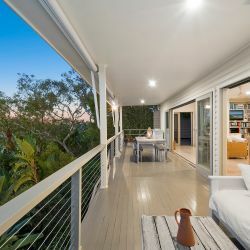 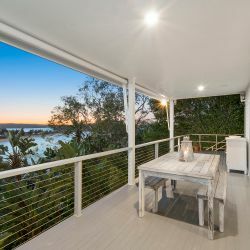 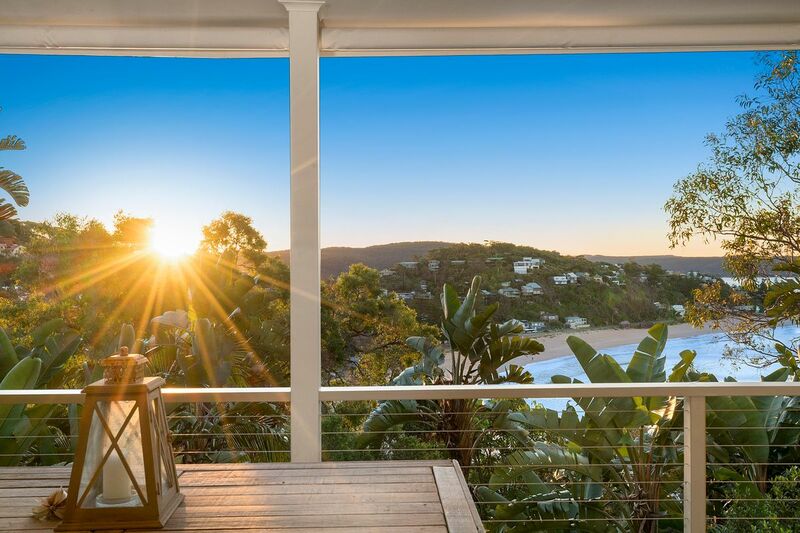 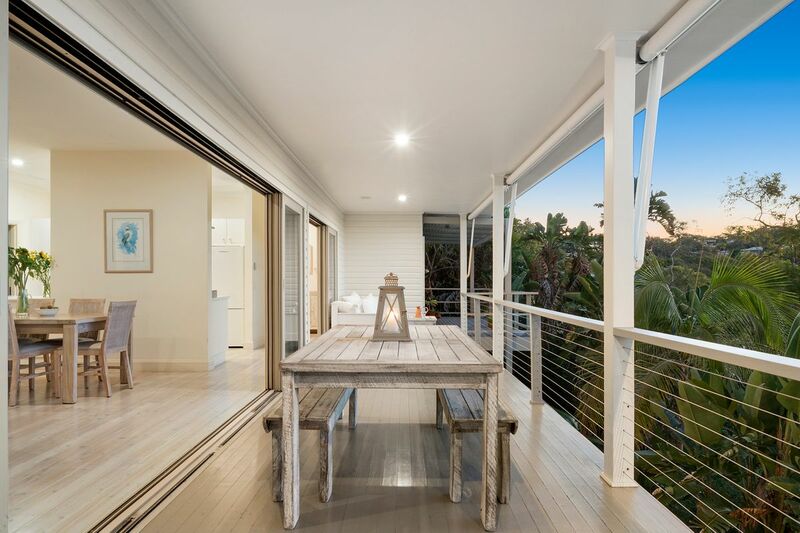 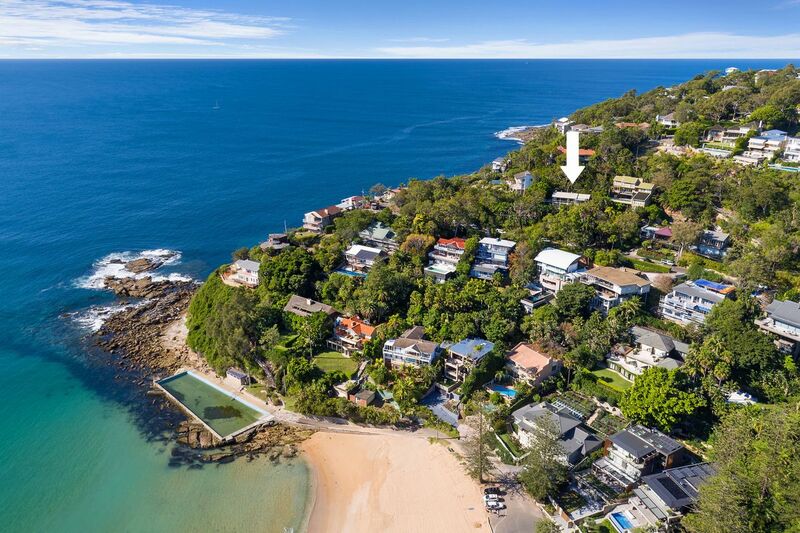 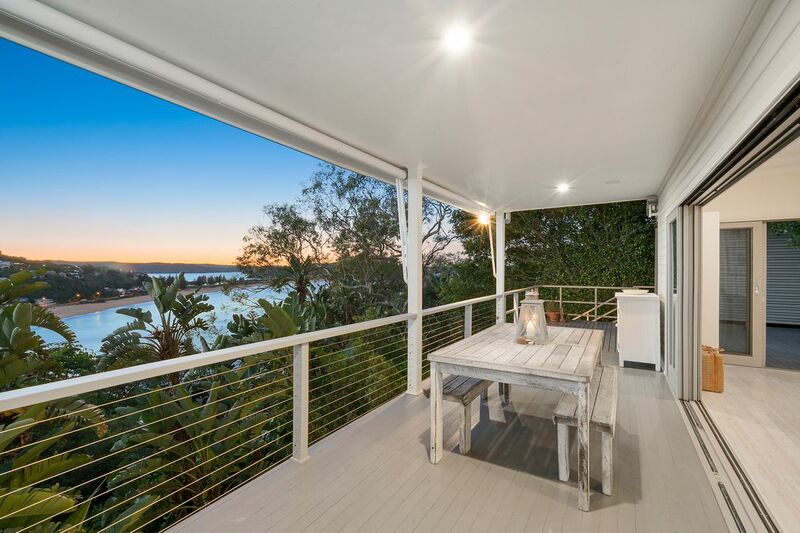 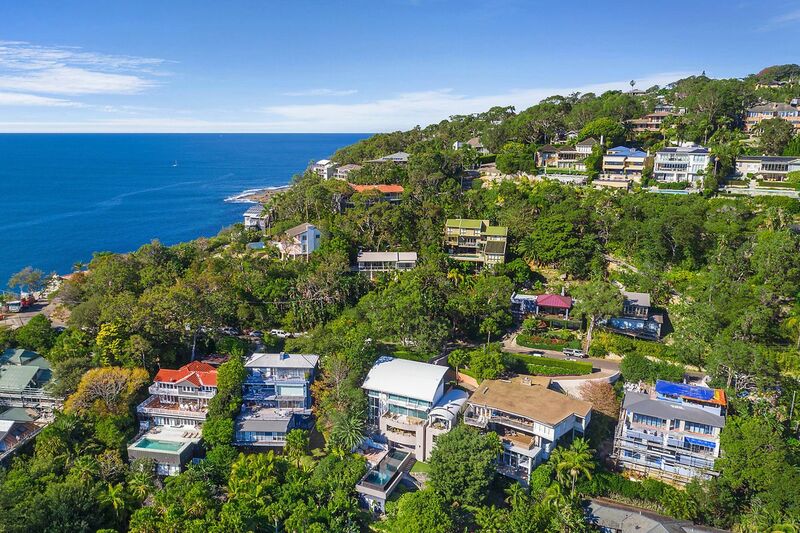 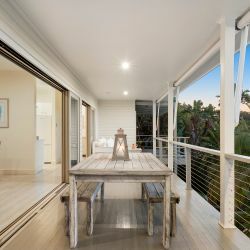 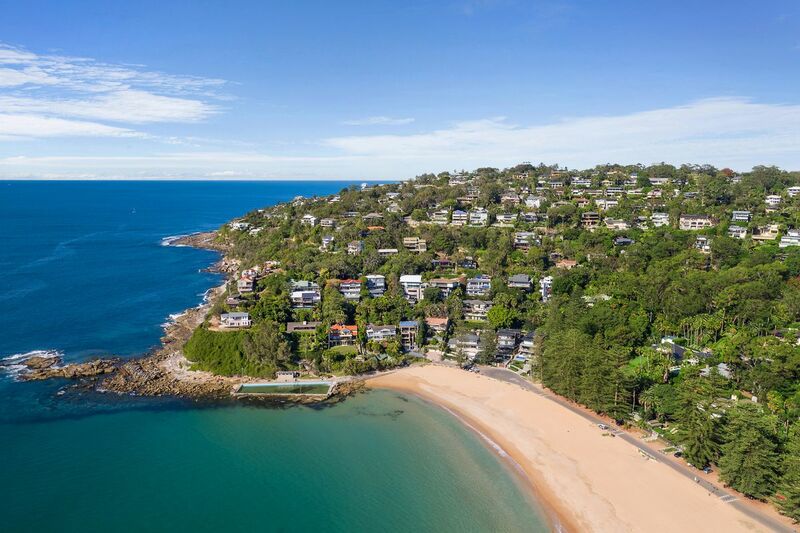 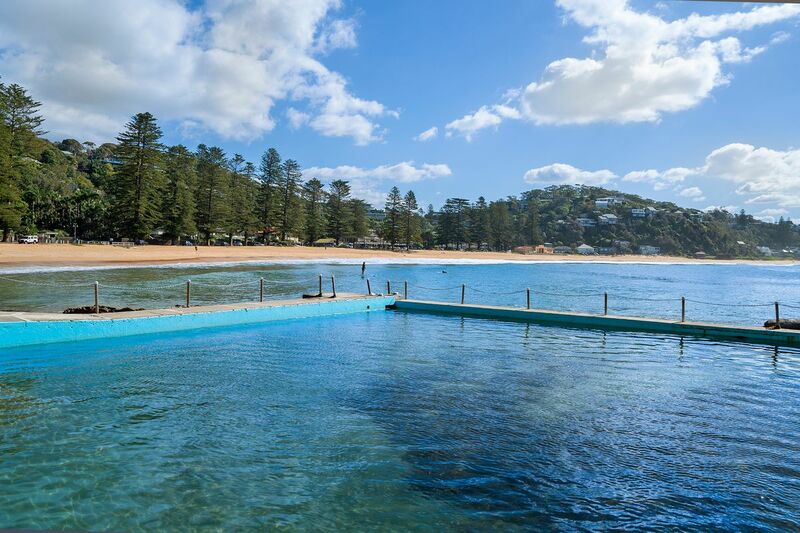 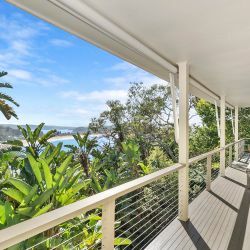 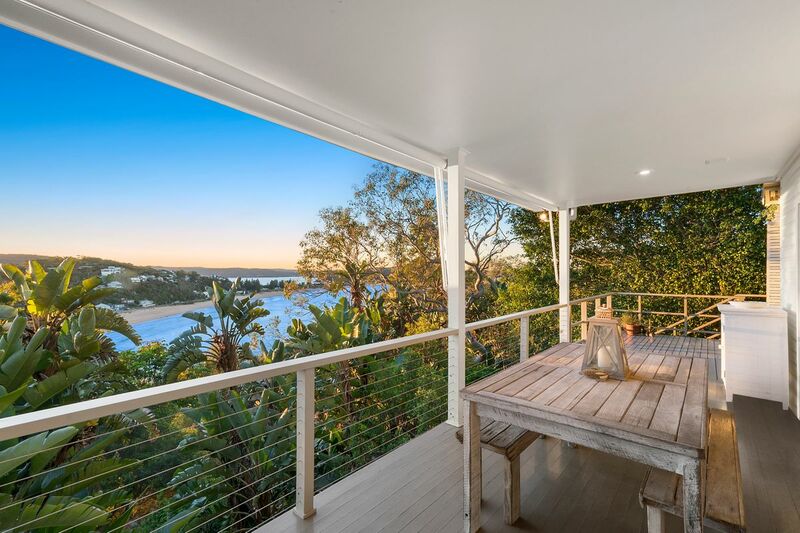 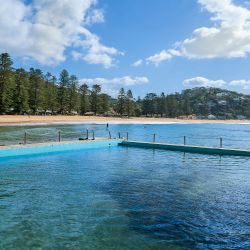 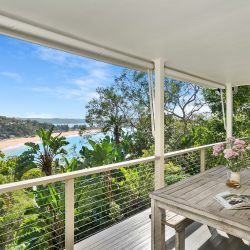 Basking in a sunny north aspect with vistas spanning the oceanfront and Pittwater, this timeless beach house has the enchanting feel of true Palm Beach. 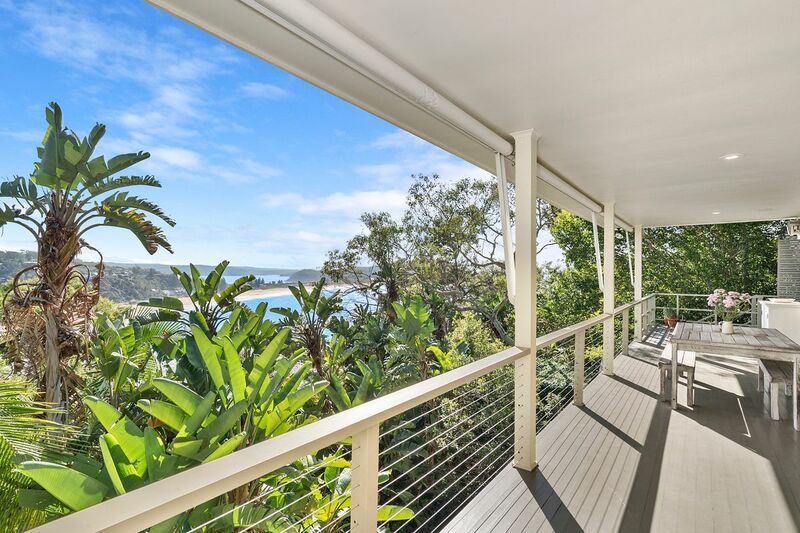 Sat up amongst the trees with expansive decks to really enjoy those amazing views. 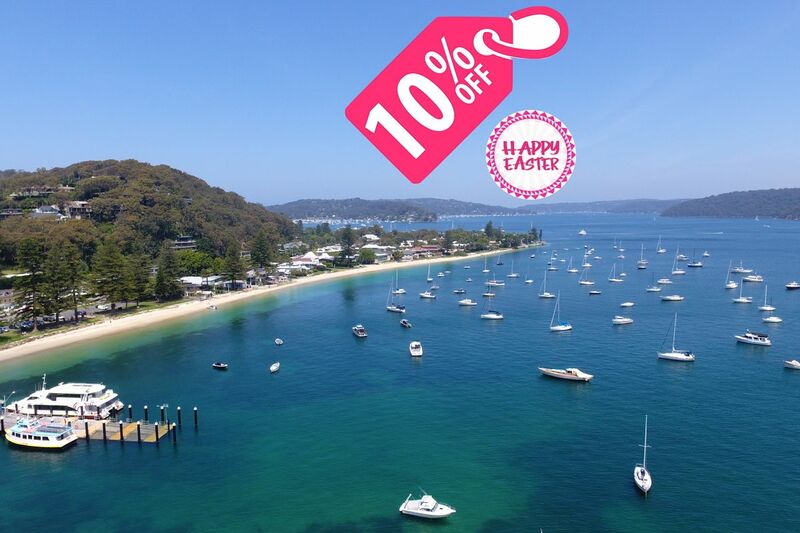 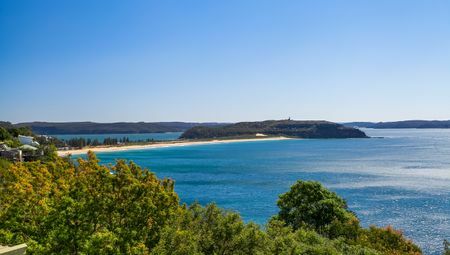 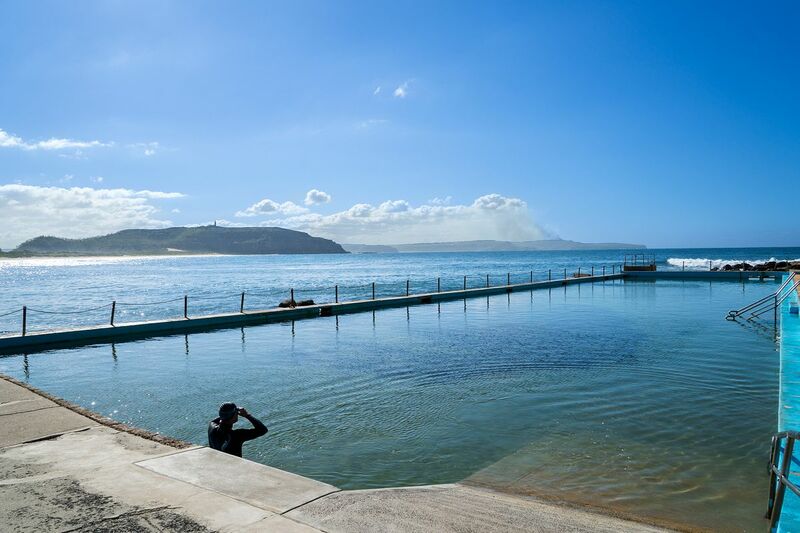 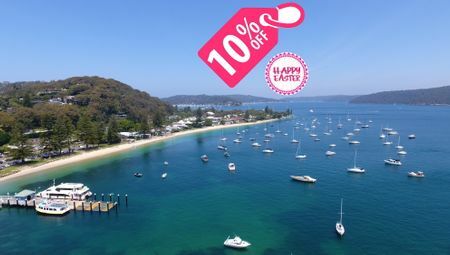 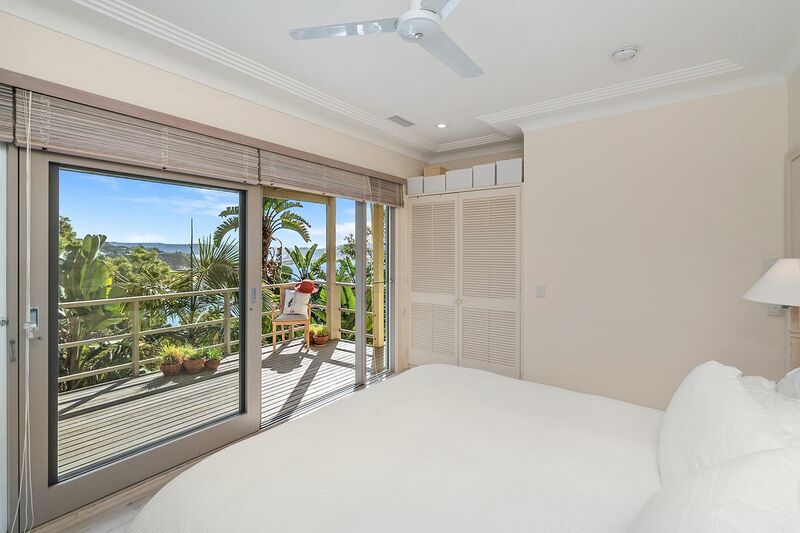 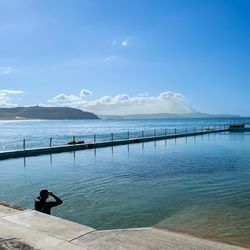 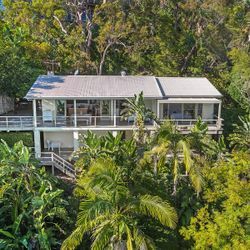 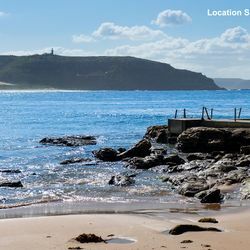 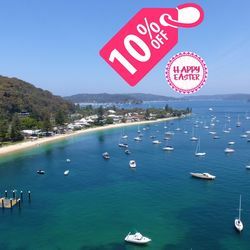 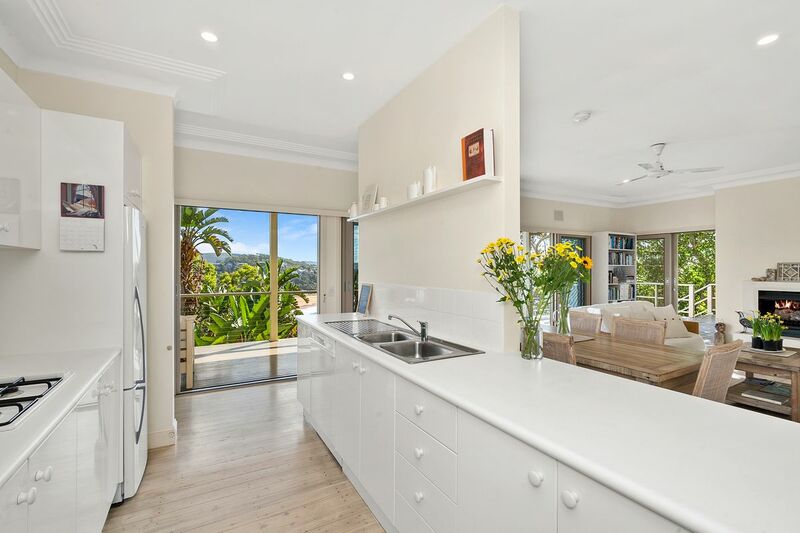 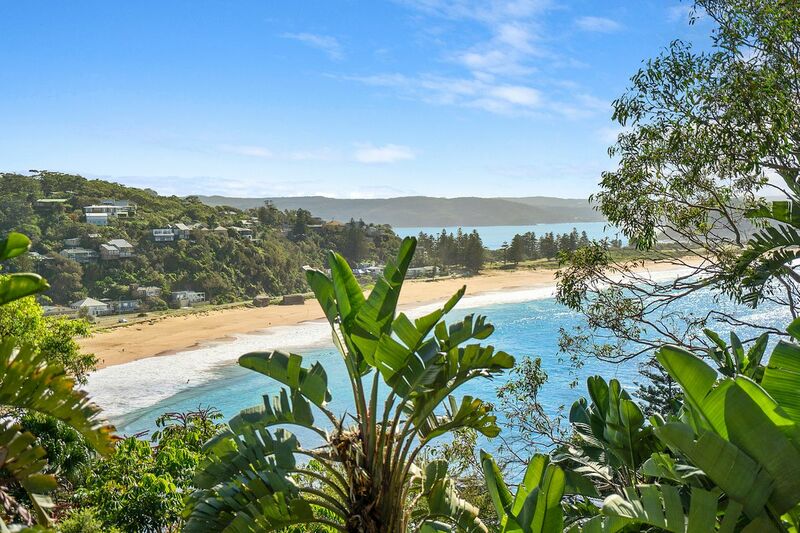 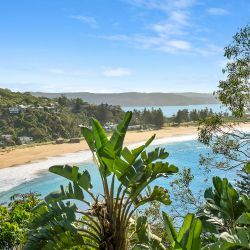 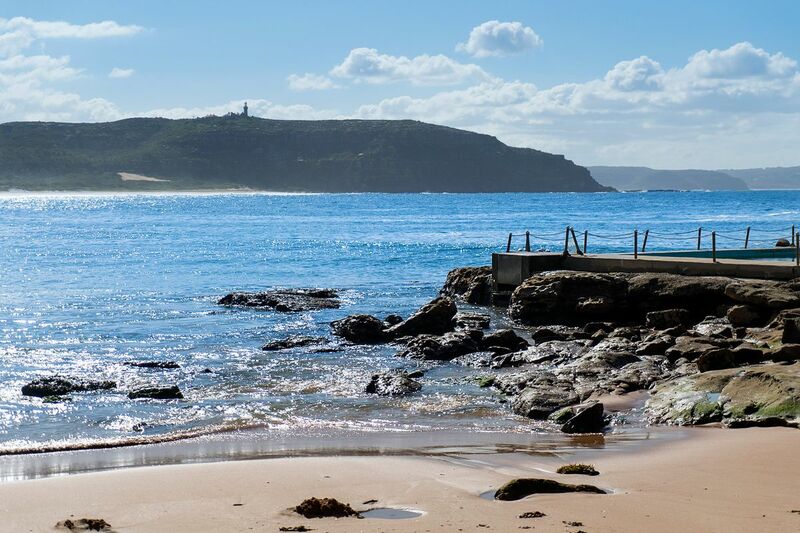 Sat in a protected hillside, only minutes walk to the beach steps and a few minutes drive to the centre of Palm beach this holiday home really is situated in a perfect position to enjoy year round holidays. 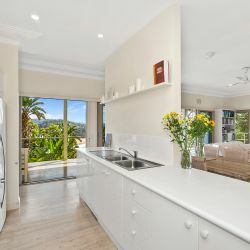 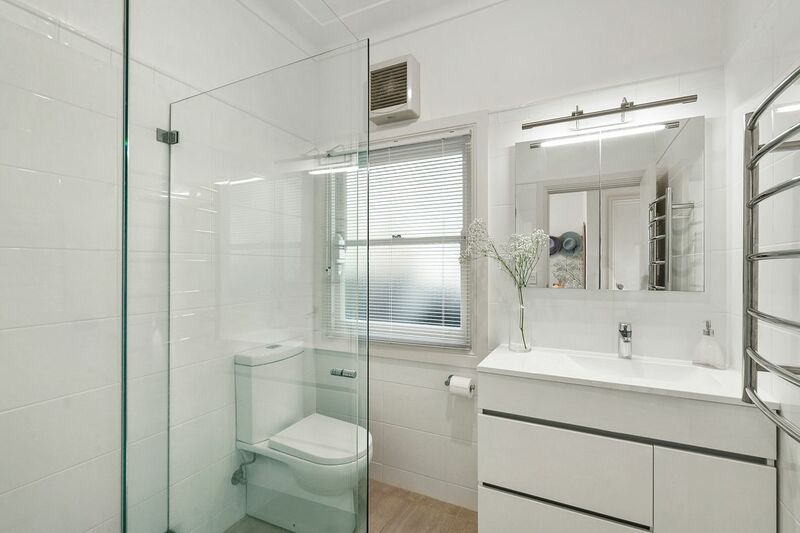 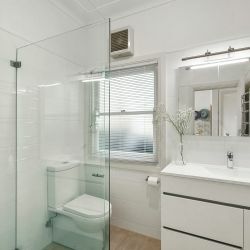 The main level of the house has the open plan living areas with kitchen and dining, two Queen bedrooms and a bathroom. 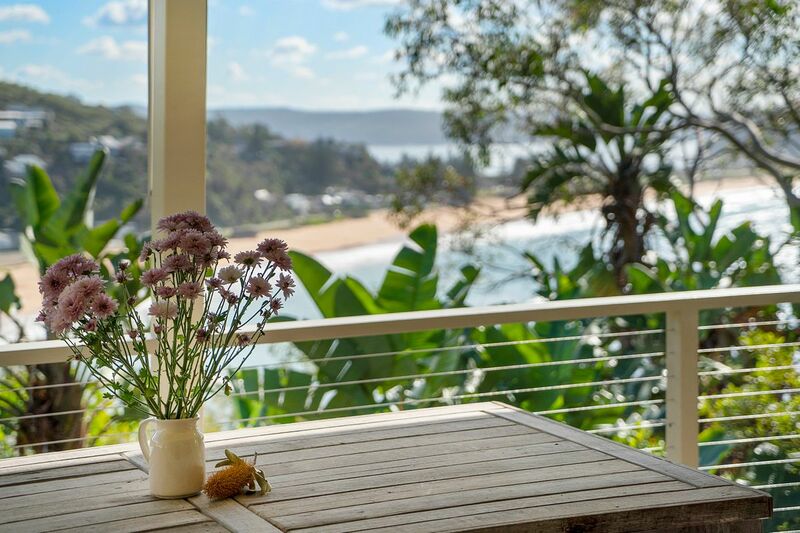 Downstairs is the family/teenagers retreat with a bedroom sleeping 5 in a queen and 3 singles plus a shower room. 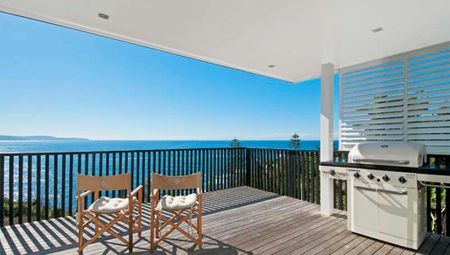 Outdoor living is catered for here with many areas to laze around or dine at that fantastic alfresco area. 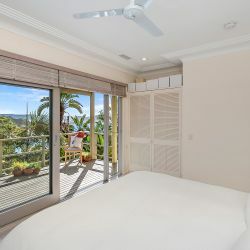 Available year round to make amazing memories.